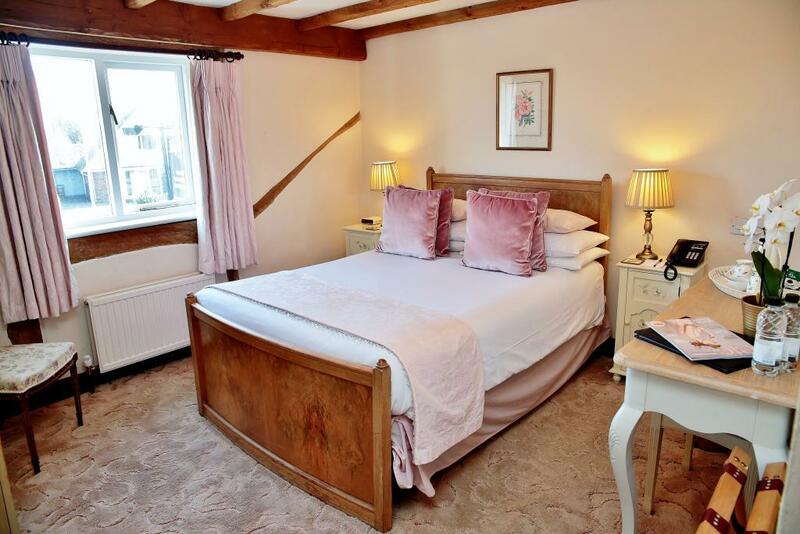 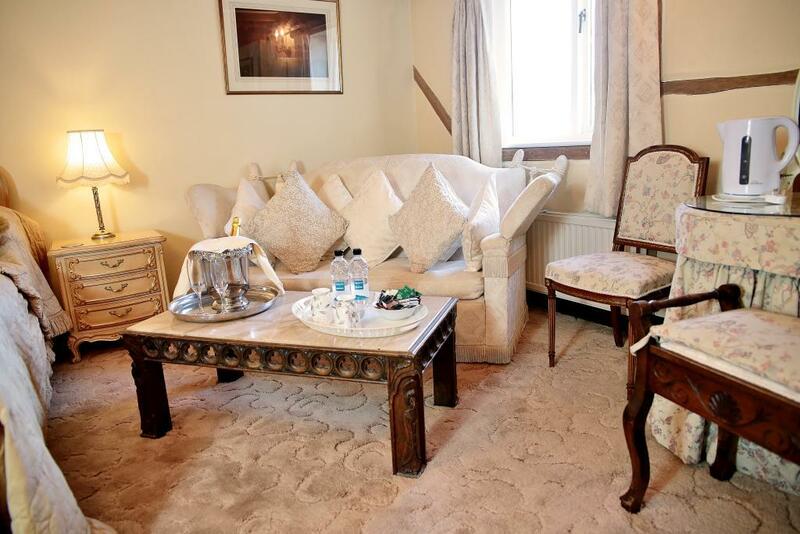 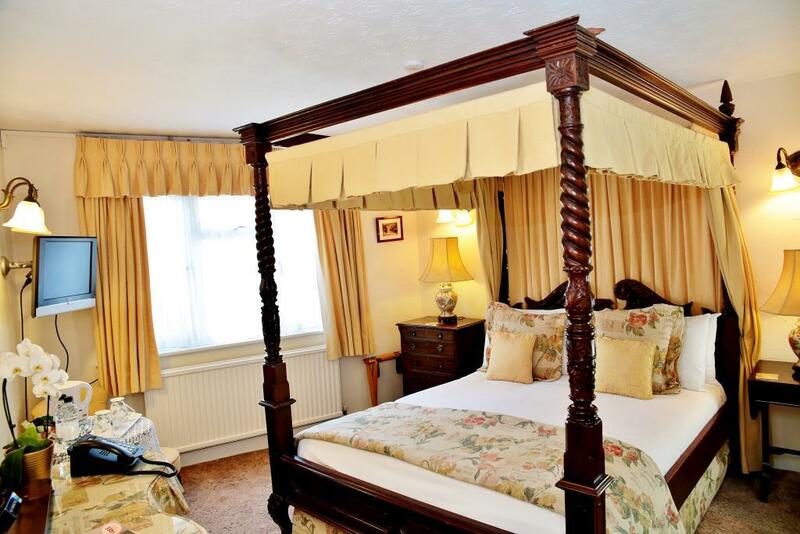 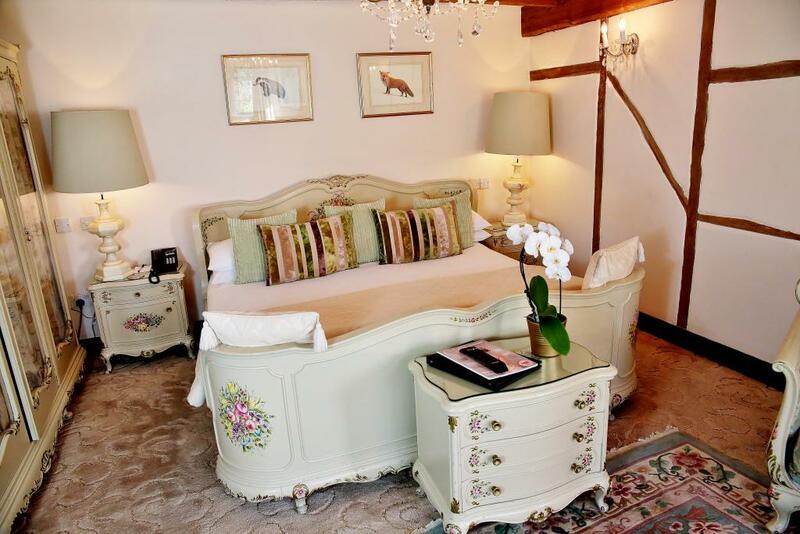 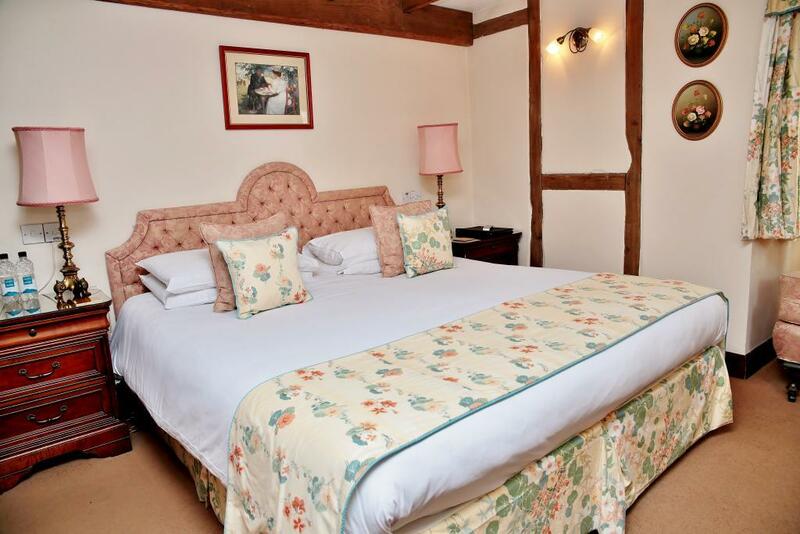 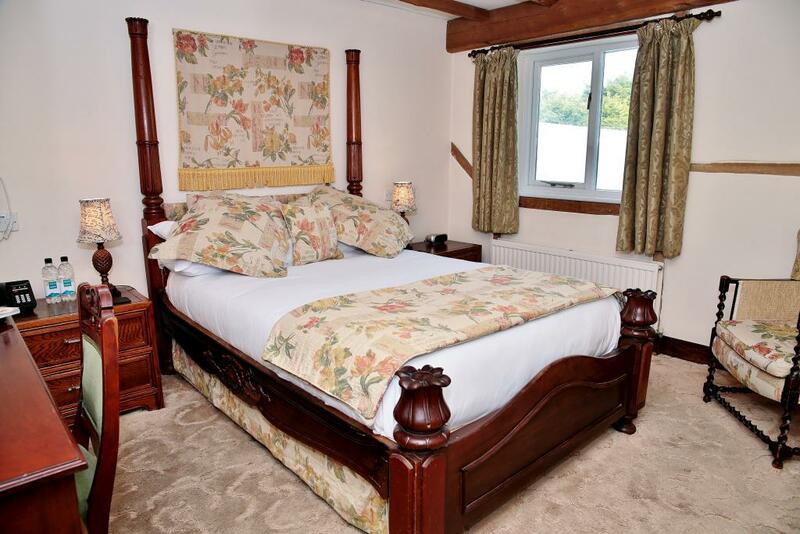 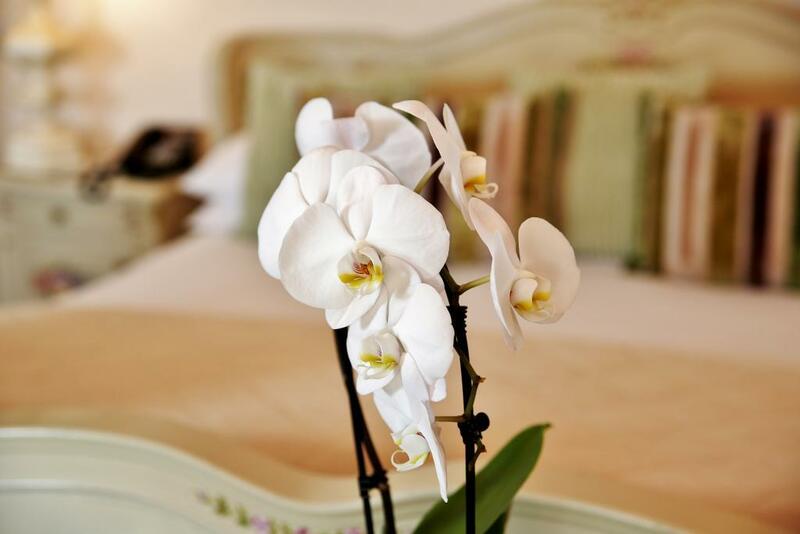 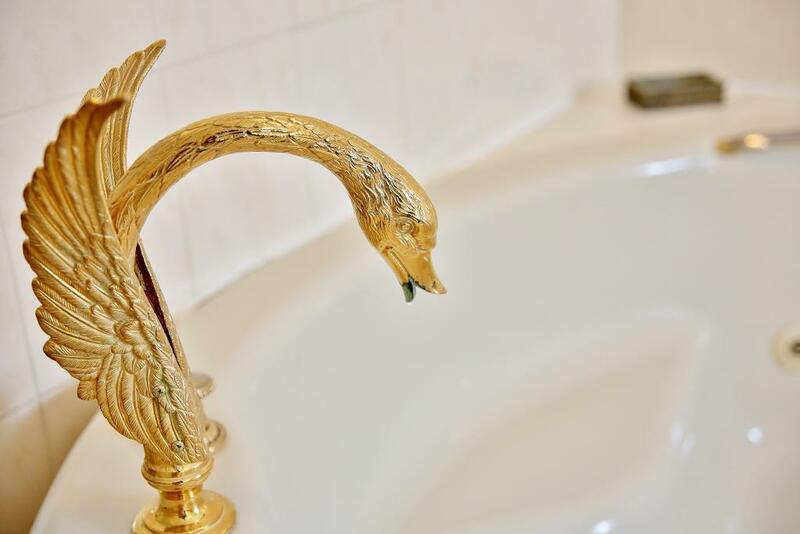 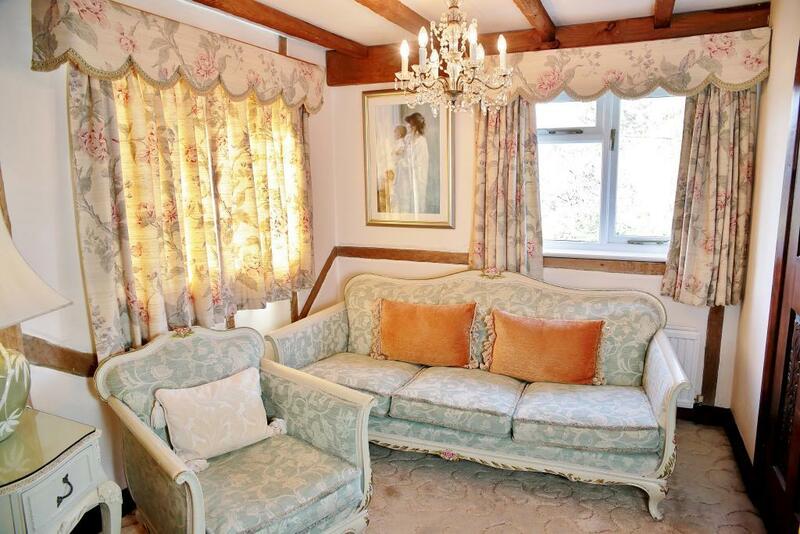 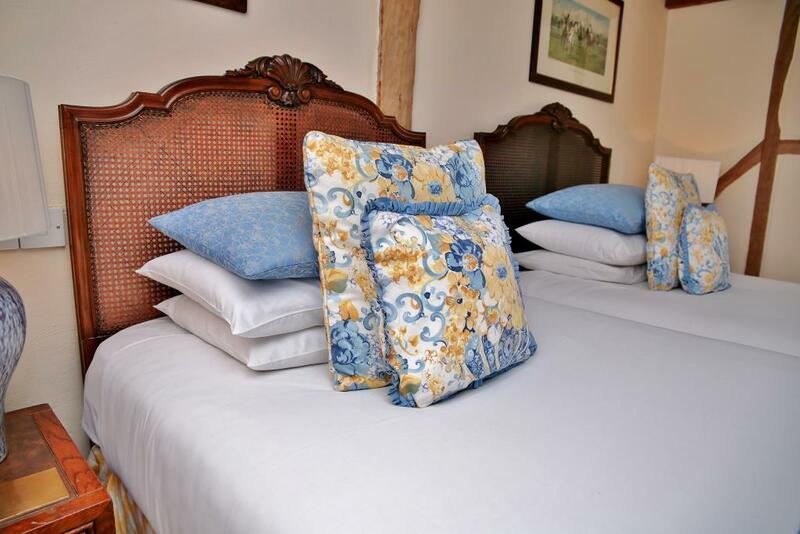 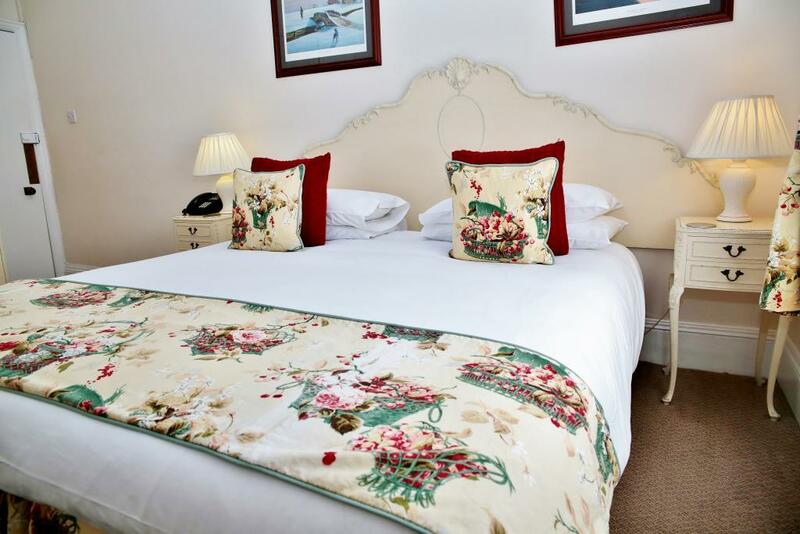 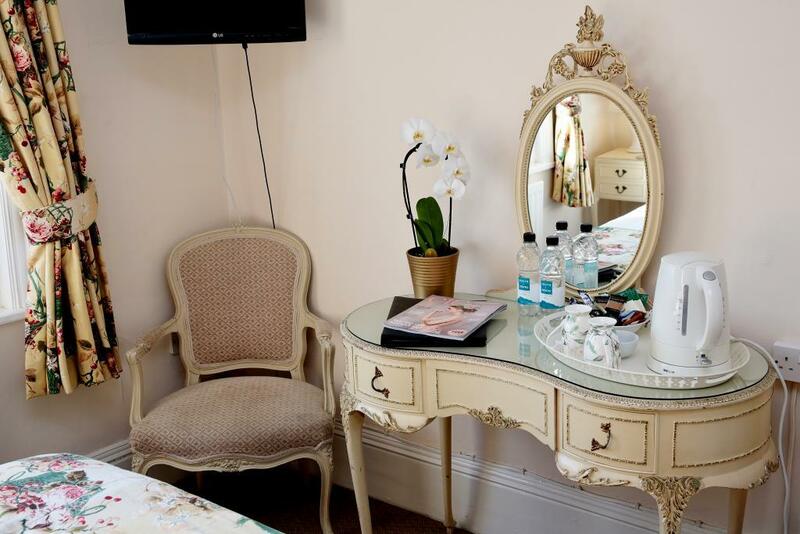 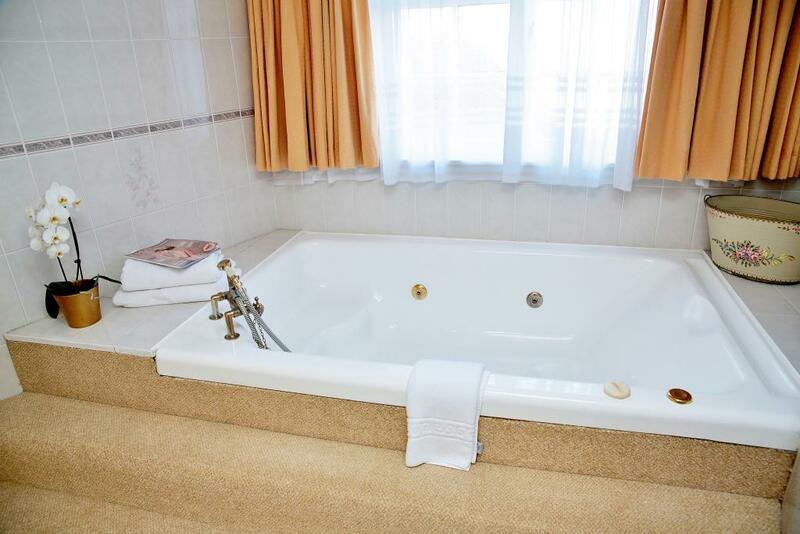 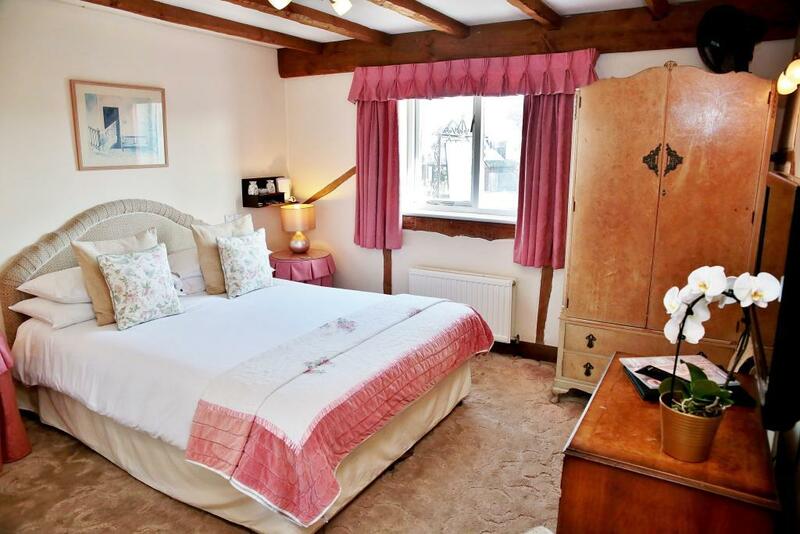 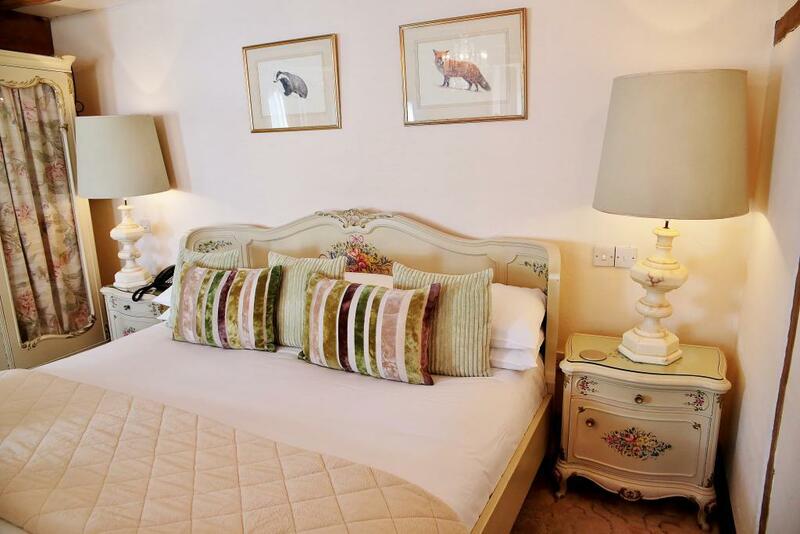 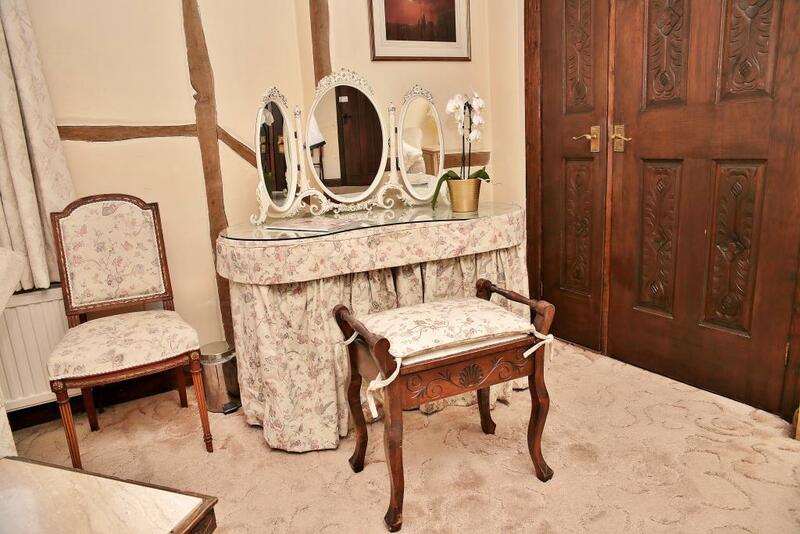 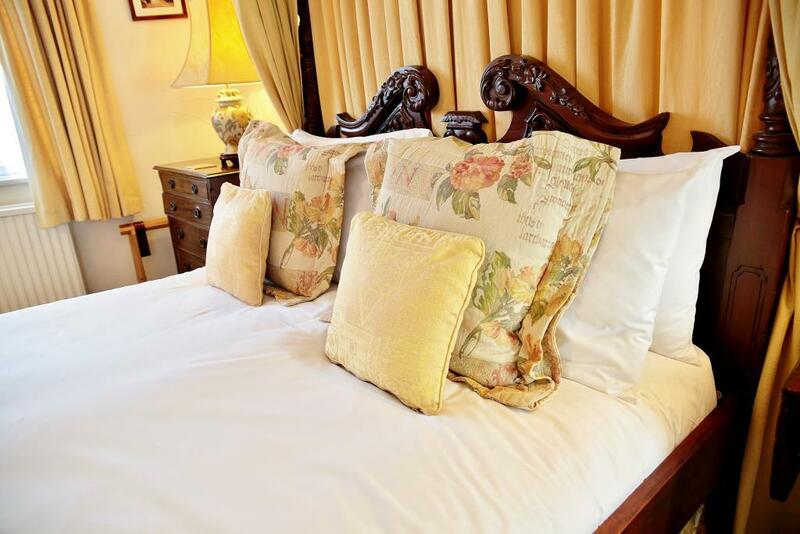 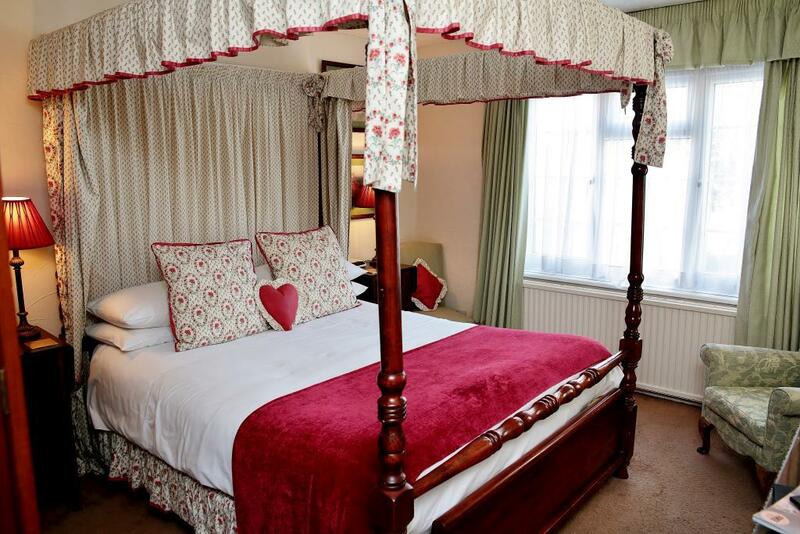 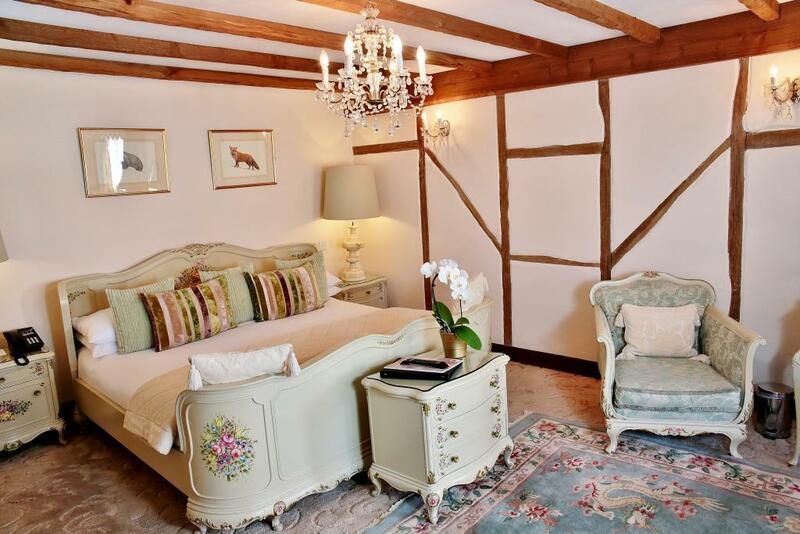 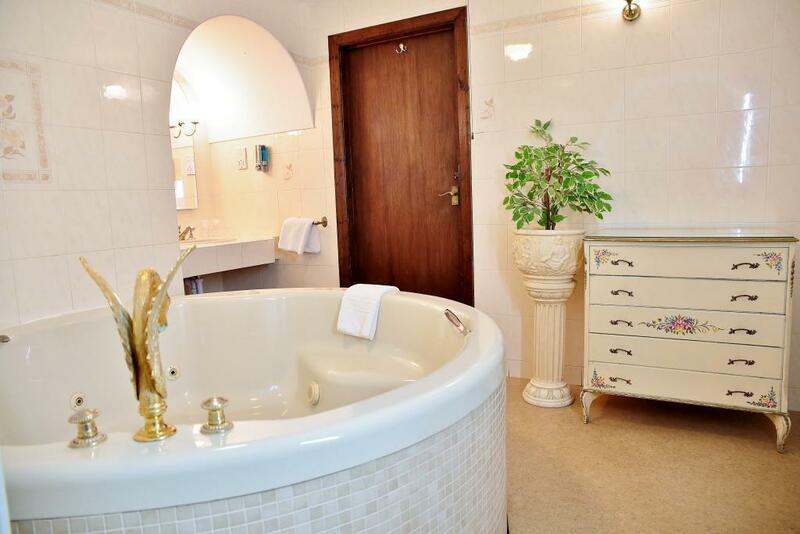 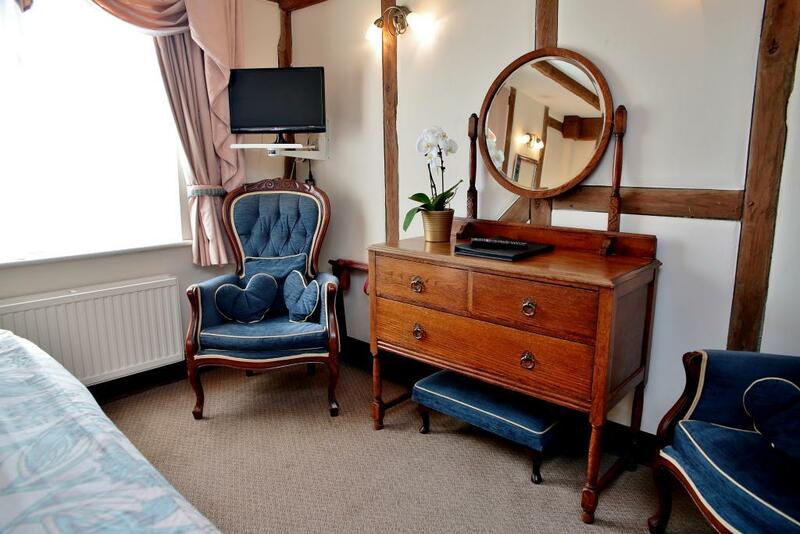 Our individually furnished bedrooms are clean and comfortable, and all have en suite bathrooms. 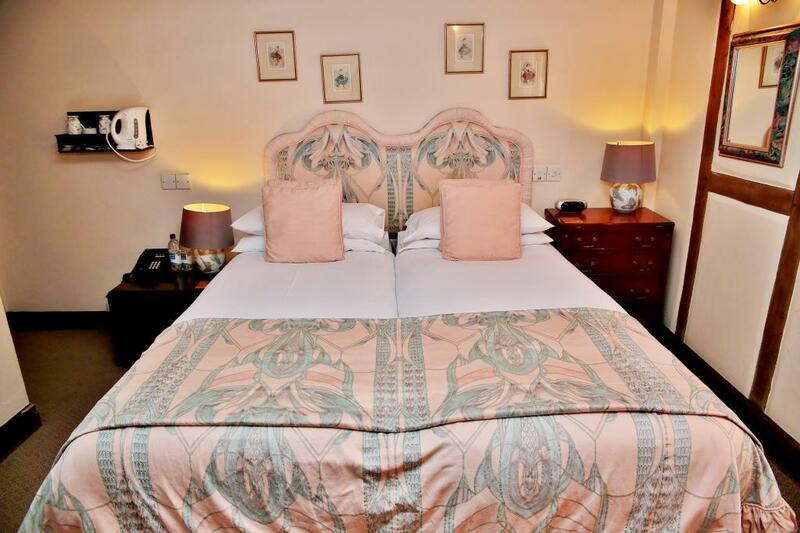 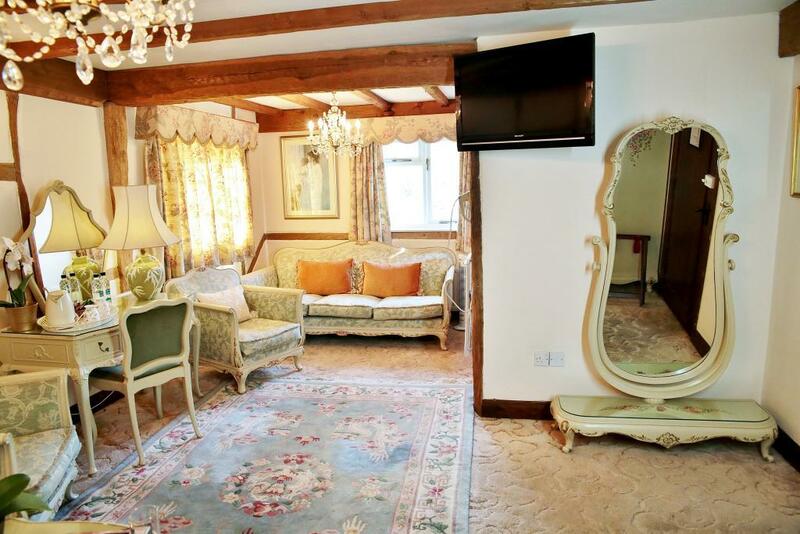 All our rooms have Hypnos beds, cotton rich sheets, large fluffy towels, tea and coffee making facilities, and flat screen televisions with Freeview. 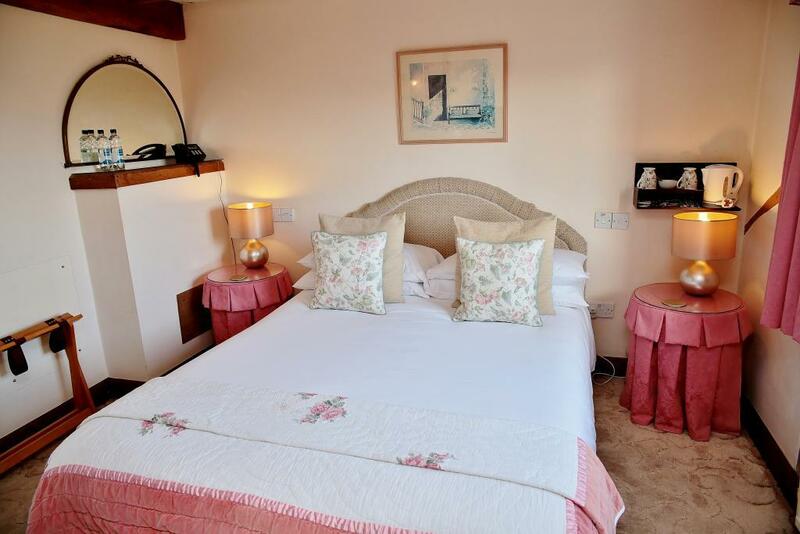 Our free Wi-fi service is also accessible from most of the rooms. 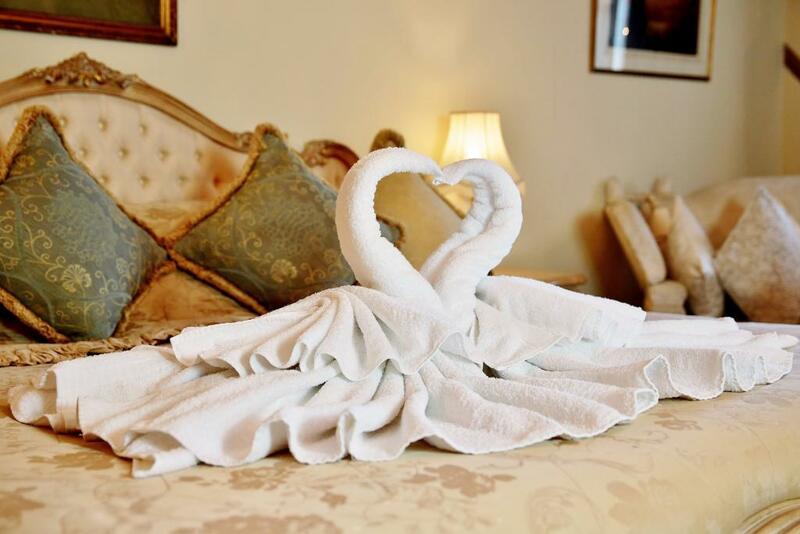 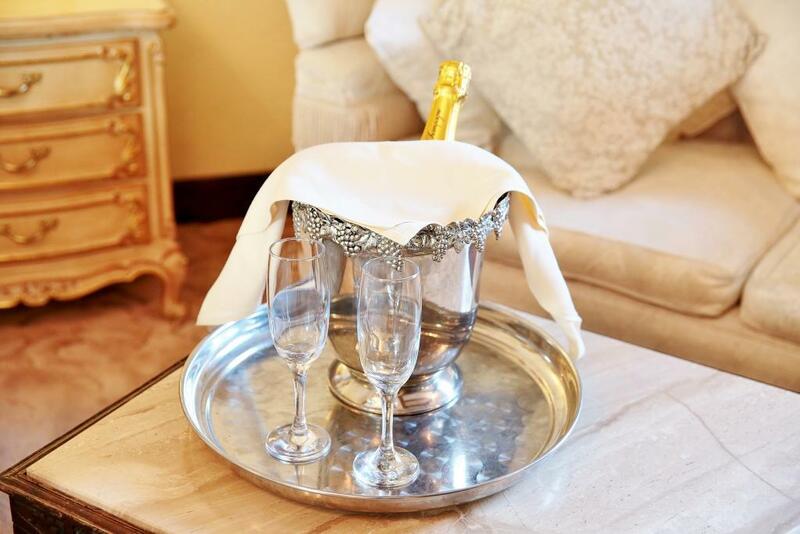 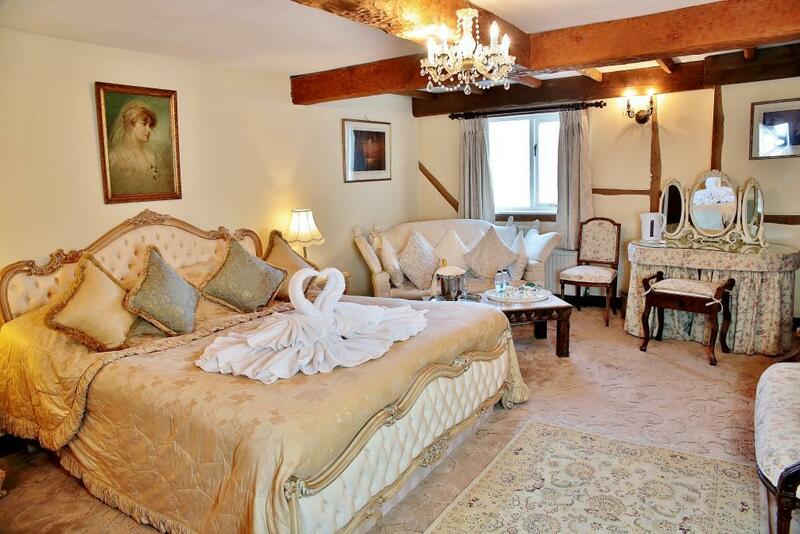 Double, twin and single rooms are available and our luxuriously appointed bridal suites feature large jacuzzi baths and four poster beds.